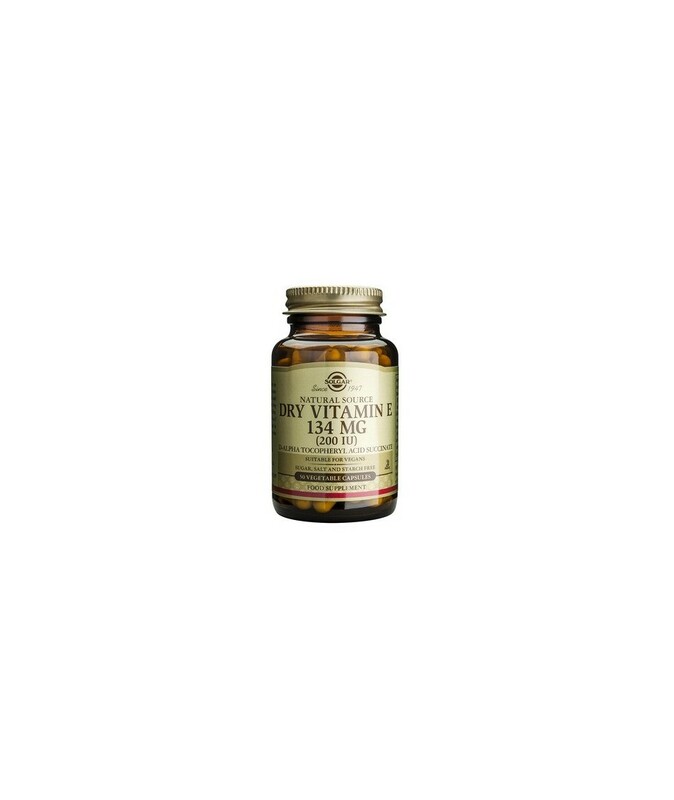 Vitamin E Alpha Tocopherol prevents saturated fatty acids and Vitamin A from breaking down and combining with other substances that may become harmful to the body. Not surprisingly, fats and oils containing Vitamin E are less susceptible to rancidity than those devoid of Vitamin E.
In the early isolation of Vitamin E from plant oils, the term, Tocopherols, was used to name the four initial compounds that shared a similar structure. These compounds were designated as Alpha, Beta, Delta and Gamma Tocopherols. Their structures have two primary parts, a complex ring and a long saturated side chain. Tocopherols play an important role as the major fat-soluble Antioxidants that protect our bodies against free-radical damage. 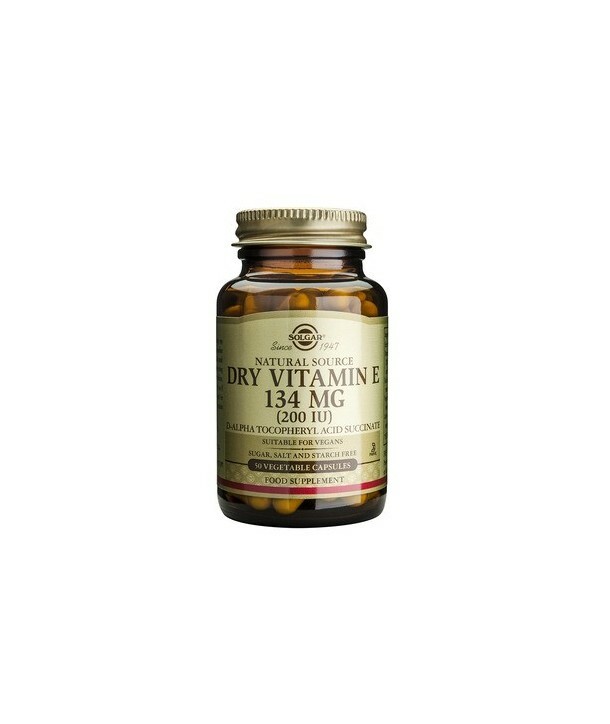 Vitamin E Alpha Tocopherol prevents saturated fatty acids and Vitamin A from breaking down and combining with other substances that may become harmful to the body. Not surprisingly, fats and oils containing Vitamin E are less susceptible to rancidity than those devoid of Vitamin E. Vitamin E also has the ability to unite with oxygen and prevent it from being converted into toxic peroxides. This leaves the red blood cells more fully supplied with the pure oxygen that the blood carries to the heart and other organs. Vitamin E plays an essential role in cellular respiration of all muscles, especially cardiac and skeletal. Vitamin E makes it possible for these muscles and their nerves to function with less oxygen, thereby increasing their endurance and stamina. It also causes dilation of the blood vessels, permitting a fuller flow of blood to the heart. Vitamin E also aids in bringing nourishment to the cells, strengthening the capillary walls, and protecting the red blood cells from destruction by poisons such as hydrogen peroxide, in the blood. The amount of Vitamin E present in a product is always reported as the equivalent amount of Alpha-Tocopherol (α-TE) regardless of the actual Tocopherol used in the product. This is indicated by having “α-TE” after the amount of Vitamin E in the ingredients list.